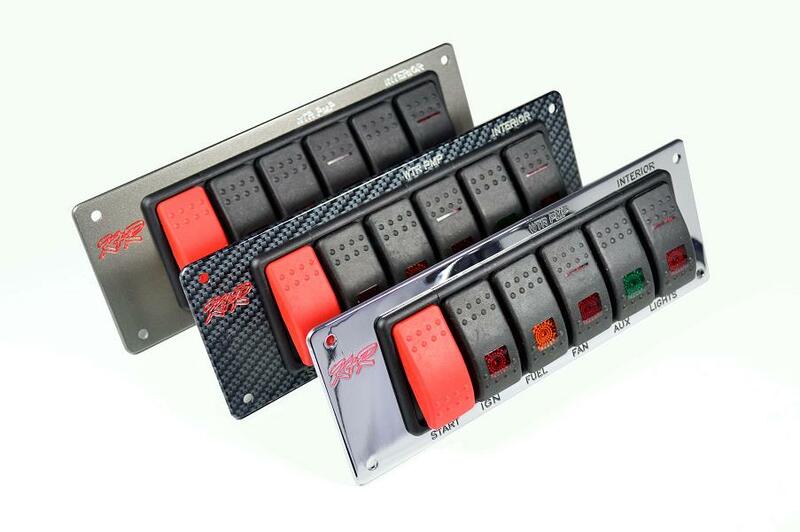 New replacement Super-Duty switch panel. A new replacement Super-Duty switch panel with pre-installed 8' cable lead that will plug into any of our Super-Duty fuse panels. WILL NOT FUNCTION AS A STANDALONE SWITCH PANEL! Please give us a call if a different length cable is needed.